One of Willoughby Friends of Ossu’s current projects with the people of Ossu is WASH – Water, Sanitation and Hygiene for all. 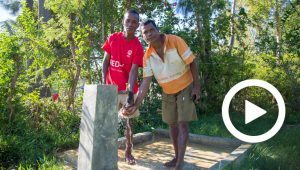 In 2018, Friends of Ossu committee members visited Timor-Leste to review the progress on WASH and created this video. The Willoughby Friends of Ossu collaborate with many local leaders and residents of Ossu. 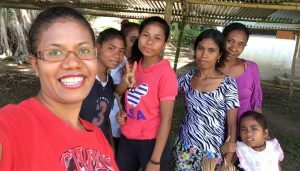 Since 2006 Willoughby Friends of Ossu have been involved many on-ground projects and fundraising activities to assist the people of Timor-Leste. 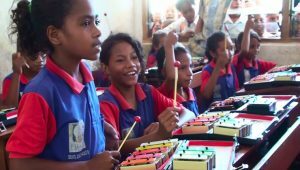 We concentrate on programs that develop the capacity of the local people. The Committee of Willoughby Friends of Ossu volunteer their time, expertise and experience to guide the successful implementation of projects that will benefit the Ossu community for generations to come.